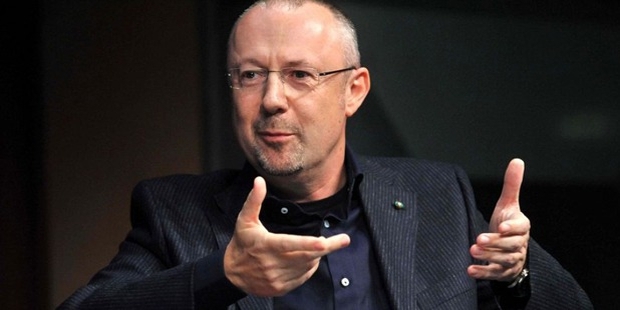 Sandro Veronesi is a self-made Italian billionaire. He is the owner and founder of the Calzedonia Group. According to Forbes, Sandro is the 949th richest billionaire in the world and the 21st richest man in Italy. His estimated net worth is US$ 2.1 billion. Sandro’s major source of wealth is fashion retailing. Sandro Veronesi was born in the year 1959 in Ala, Trento, Italy. He graduated from the Galileo Galilee High School and pursued a degree in Business and Economics. Sandro started his career as an employee at the Golden Lady Company, a leader in hosiery. Sandro worked for the Golden Lady Company for around four years and became a director of the company. Sandro decided to launch his own store while still working with the Golden Lady Company in 1987. His store, Calzedonia focused on selling stockings and tights. Sandro opened three outlets by the end of that year in Verona. Sandro launched a line of beachwear in order to prevent business from being seasonal. Sandro quit from the Golden Lady Company in 1993 and began to focus on his own company. He expanded his business by introducing pajamas, lingerie and cashmere products. By the year 2013, Calzedonia had stores across the Middle East and in Europe. There are over 3000 stores spread over 30 countries. Calzedonia Group has its factories in Sri Lanka, Europe and Italy. Sandro is married to Nadia Grassi, daughter of Nerino Grassi (founder of the Golden Lady Company). He holds an Italian citizenship. Sandro is extremely passionate about wine. He owns a chain of wine stores and restaurants and cafes across Italy. Sandro won the The Museo Nicolis Award for the competitive quality ratio/price, design, style and use of excellent quality fabrics in his products. 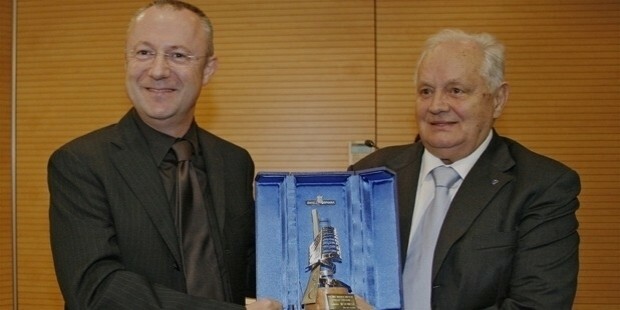 Sandro has been presented with the Honor of “Cavaliere del Lavoro” award.